Yet when you run the CoffeeScript code, the compiler translates the code to JS, then runs the JS. CoffeeScript is a powerful language! $ rake db:migration. 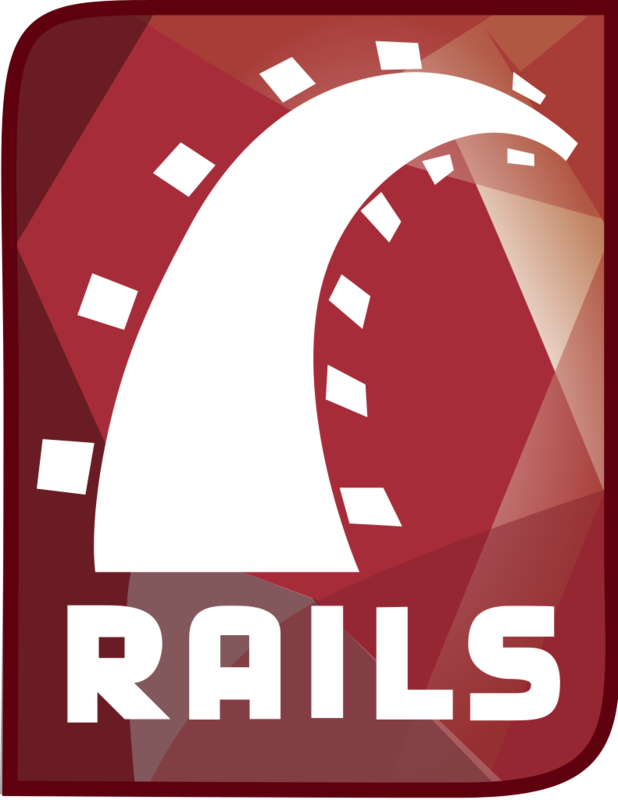 Then I wrote $rails console. Now I can perform Ruby Commands, like I did in Rails For Zombies 1. This Software is used to make entertainment,games,etc. It is called Scratch and it’s free! My first Scratch project is called crazy dance. But I didn’t put any projects on the site yet! There are 8 blocks: Motion, Looks, Sound, Pen, Control, Sensing, Operators, and Variables. Motion is exactly what you think – moving. Looks is how you look, talk, hide and show. Pen controls the sprite’s pen. 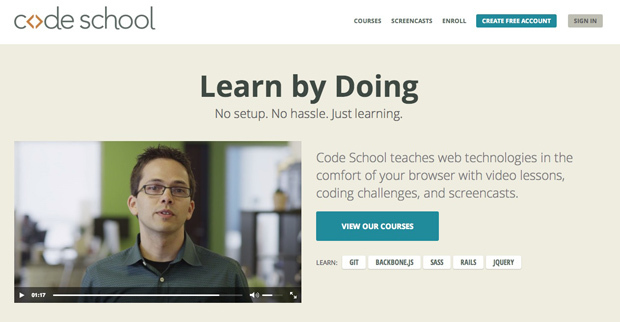 Control is the first place you need to go, and if you get the software you’ll see why. Sensing is all the sensors for the sprite. Operators helps with motion, looks, etc. Variables have 2 parts: a variable and a list, though I don’t get neither of them. If you right-click a block you will see a help tab. 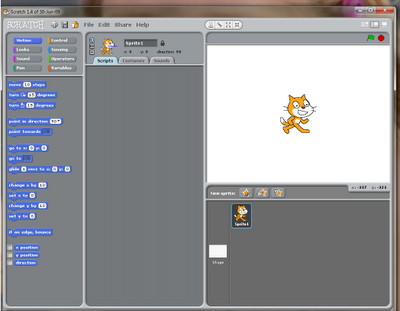 Thats pretty much about it in Scratch!